It features unique petal design that creates a flexible and comfortable fit for all abdominal contours. Flexible flange creates an optimal seal. 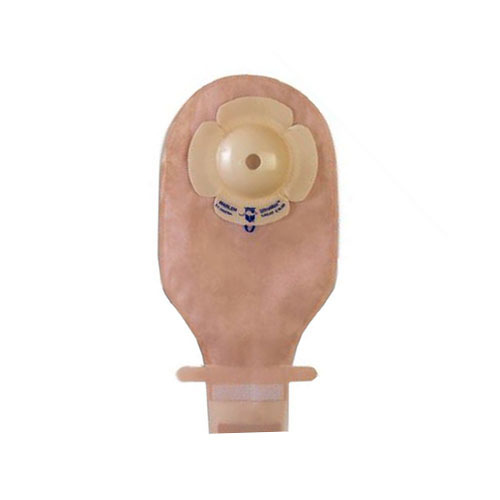 Ideal for retracted, flush and hard-to-fit stomas.